It's Our Job As Leading Online Gravel Suppliers To Deliver Right To Your Front Door! 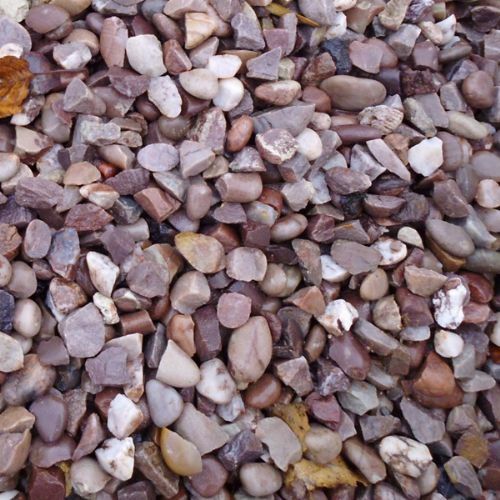 At leading online gravel suppliers, we make sure we offer you quick and efficient delivery on any product you desire. So if you're finding it hard to find the best Staffordshire pink gravel in Preston, Chorley or Blackpool, order from Greenvale today.